Bluetooth Prepared, CD Player, Electric Windows, Full Service History, iPod Connection, Isofix Seats, MP3 Connectivity, Multiple Airbags, Onboard Computer, Power Steering. 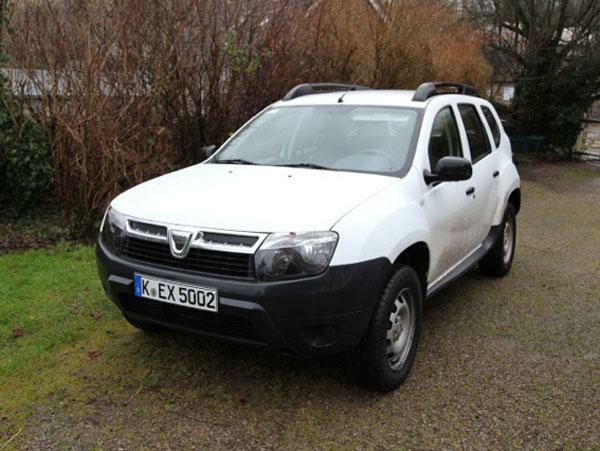 Dacia Approved finished in Glacier White paint with excellent low miles and an outstanding specification. Features include Bluetooth, central locking, power steering, CD player, MP3 connectivity and a host more. This vehicle comes with 12 Months Warranty and 12 Months Roadside Assistance. If you require anymore information or to arrange a test drive, please contact our dedicated Internet department.